Based in County Durham, Lyndhurst Landscapes is a professional, family-run landscape gardening company with a forty-year proven track record of innovative gardening designs and quality work. During that time we have built a client base that includes not only the private sector, but a mixture of local and nationwide companies and local authorities. At Lyndhurst Landscapes we pride ourselves on our commitment to provide a professional, friendly, high quality service at competitive prices. 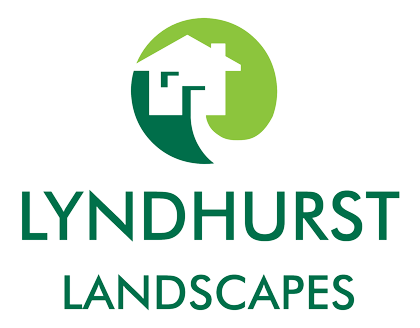 Lyndhurst Landscapes is a name you can trust. As a listed Registered Trader, we follow strict guidelines as dictated by Trading Standards and Local Authorities. We continually strive to improve the service we offer our customers and staff and as a result, we are now an Investors in People company and are CITB (Construction Industry Training Board) registered. Lyndhurst Landscapes is also a member of constructionline (the UK database of pre-qualified contractors) and we are also listed on the CHAS register (Contractor Health and Safety Scheme). Our management works closely with the CITB. Guidance from CITB advisors is sought on a regular basis for best way to train our staff. For a free competitive, no obligation quote, get in touch today.